Brill! Brill!Brill! David we love the photos, they are fantastic and just exceeded our expectations! We’d recommend you to everyone! As from end of 2018 David has now retired from weddings and is no longer taking bookings. This website will cease to exist from end of June 2019. 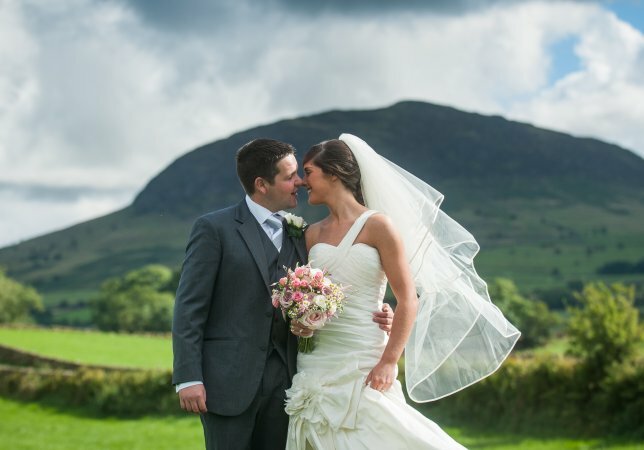 David has the privilege of being one of the preferred photographers at the exclusive Galgorm Resort and Spa. 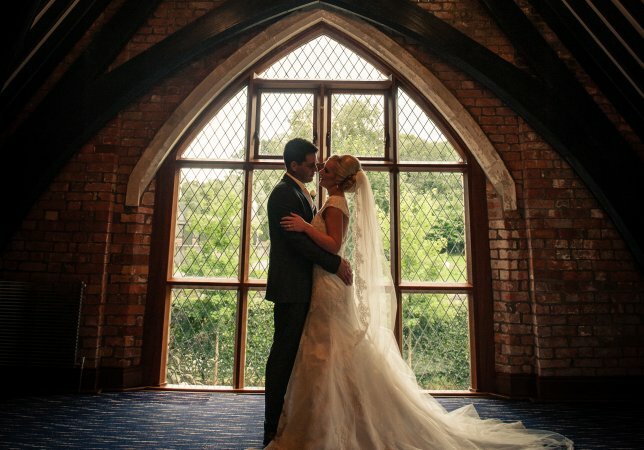 Galgorm Resort and Spa is one of the best and most beautiful wedding locations in the UK and Ireland. David has shot many weddings there and his experience and knowledge of the venue will guarantee you great photographs, whatever the weather!